Time take its toll on the face in a variety of ways, from loss of youthful volume to the appearance of fine lines and wrinkles. 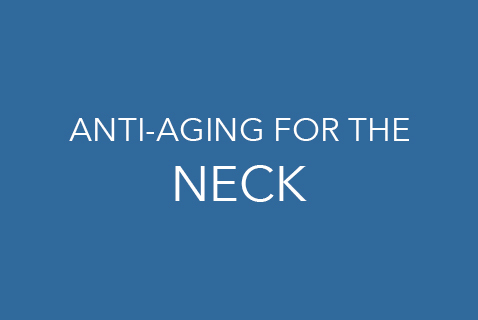 now an alternative to plastic surgery that offers natural, long-lasting benefits. our revolutionary procedures can help. 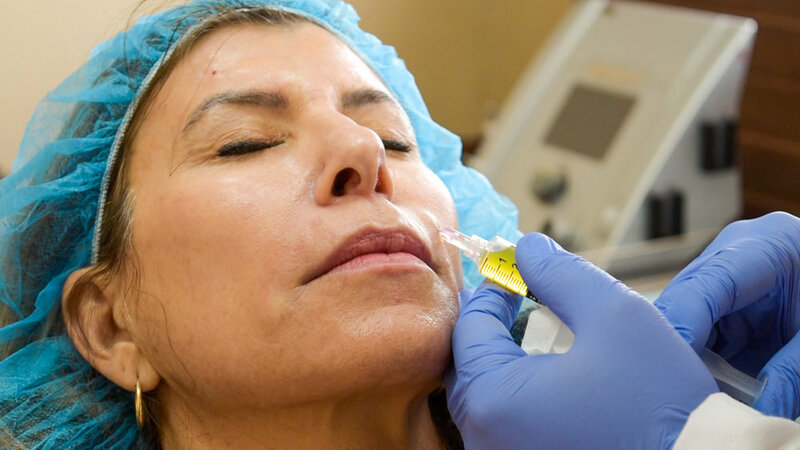 With many years of experience with PRP and stem cell procedures for our patients, the doctors at Regeneris are uniquely qualified to bring your cosmetic treatments to the next level. In addition to the improvements you will see right away, these treatments stimulate the body’s processes deep within the dermal layers. 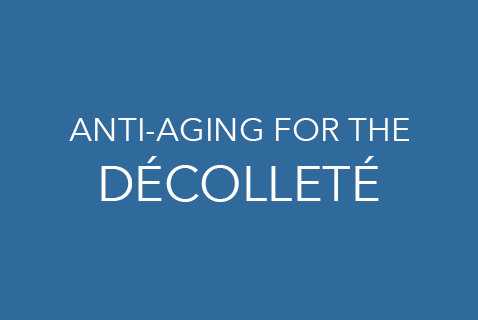 As more collagen and elastin are generated, we can reserve the effects of time on your skin to produce a rejuvenated appearance. This substance in your blood contains a high concentration of growth factors that stimulates the body’s healing response. When administered to an injured area, the platelets create an environment that can induce healing of the tendons, muscles, ligaments and joints. PRP has been used as a dental and cosmetic therapy since the 1990s and more recently, has shown potential benefit in the medical realm.